MARIC (MARINE DESIGN & RESEARCH INSTITUTE OF CHINA), is one of the leading companies in the Chinese maritime industry, and is a relatively new user of CAESES®. 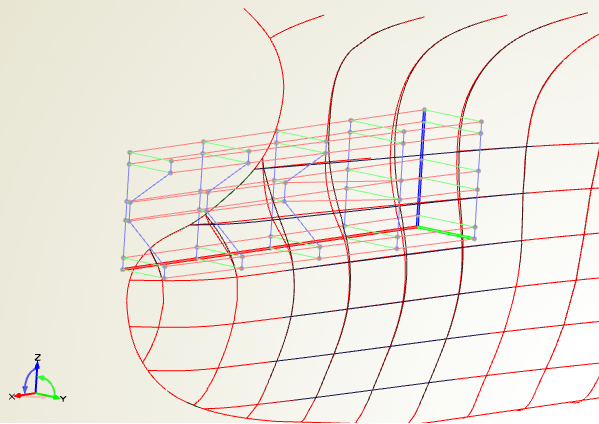 One of their first projects using CAESES® is for in-depth research for container vessel hull optimization. Read more.